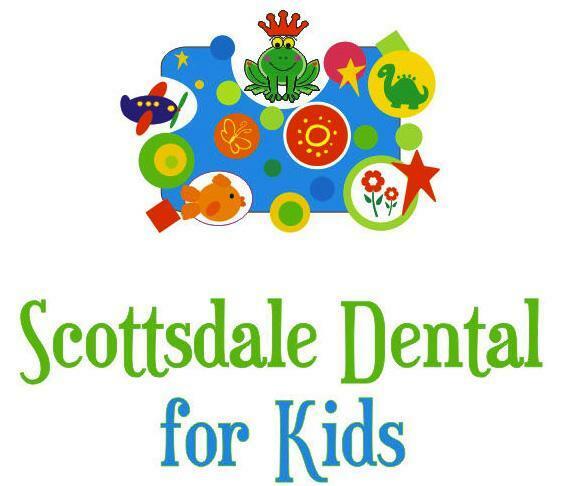 Welcome to Scottsdale Dental Centre, the Family, Implant & Sedation dental practice of Dr. Farhan Ahmad. Our Guelph, ON dental clinic welcomes new patients and provides the type of personalised care that improves the dental experience for the members of our community. General dentistry encompasses most aspects of dentistry required to maintain oral health and comfortable function of teeth and gums for patients of all ages. An essential aspect of protecting and maintaining good oral health is regular professional dental cleanings. Our hygiene team customises your hygiene therapy and gum treatments to improve your oral and overall health by reducing inflammation and infection of the gums. Our hygienists are gentle, thorough and truly enjoy helping patients improve the health of their teeth and gums with good home care and professional support. When patients seek cosmetic dentistry treatment, our goal is for your results to look beautiful and natural. More than that, it is important that you can speak and eat comfortably with the addition of restorations such as crowns, bonding, tooth-coloured fillings, veneers, and tooth-replacement options with implants, bridges, and complete or partial dentures. Cosmetic dentistry can range from simple procedures such as teeth whitening to complex full smile makeovers and everything in between. Our skilled dentists will discuss your goals and help you find the options that improve your confidence when it comes to your smile. Contact our clinic, located in Guelph ON, to arrange your next dental appointment. No matter the current status of your oral health, our entire team is committed to making dentistry comfortable and delivering the highest level of patient care. At Scottsdale Dental Centre, we are a Guelph Family Dental Group. We offer a full range of multi-specialty services and conveniences to help your entire family achieve great dental health - family dentistry for life! We serve as a one-stop solution for all your needs. Below are the services we are proud to offer for our adults and little ones.